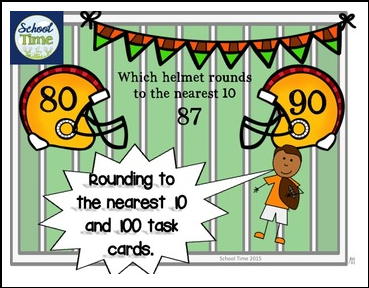 This is a set of 28 task cards covering the skills of rounding to the nearest 10 and 100. These cards are perfect for math stations, independent practice, and small group work. Answer sheet and answer key are included. Check out my other task cards products!